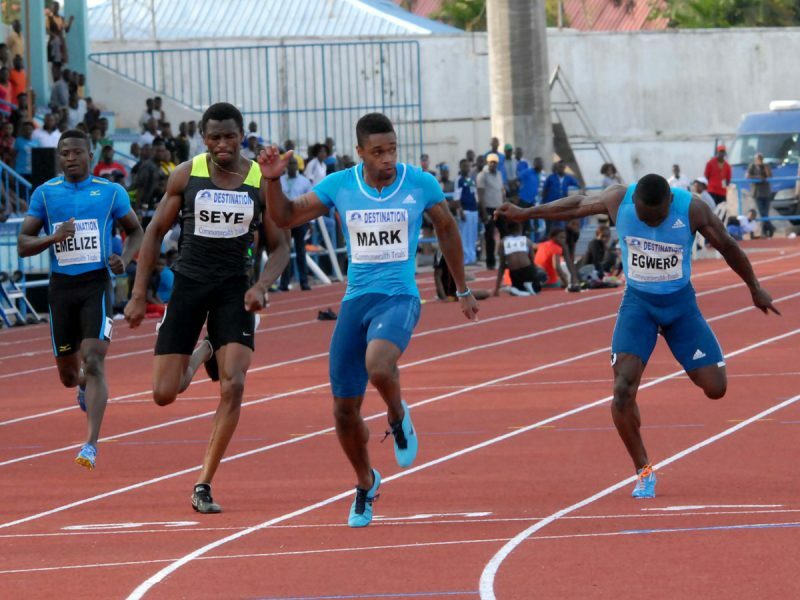 New champions from the AFN/CRS All Nigeria Athletics Championships, which concluded last Saturday in Calabar, South-South Nigeria, have all set medal targets for themselves at the 2014 Commonwealth Games, in Glasgow, Scotland next month. 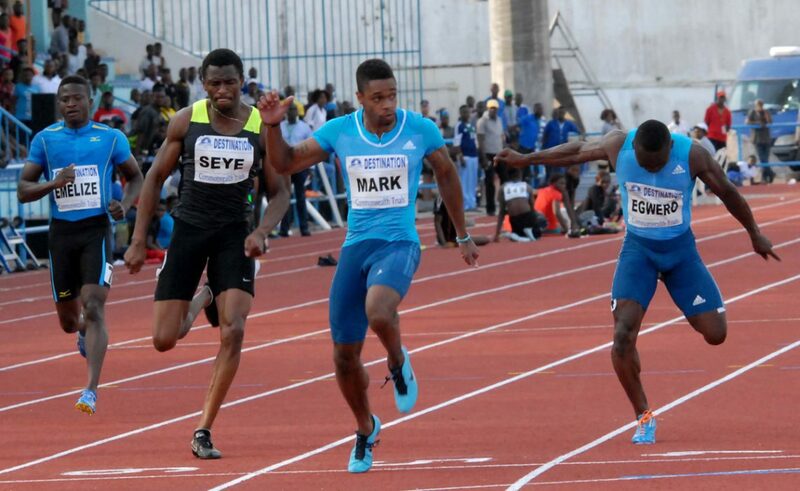 One of the new champions - American-born Mark Jelks, who won the men's 100m event in a time of 10.23 secs, told AthleticsAfrica after his maiden national title that he's delighted for the chance of competing for Nigeria adding that he is here to win lots of medals for the country. "It’s breath-taking for me to win here, words cannot truly express how I feel, said Jelks. " I know it wasn’t going to be easy because the other guys are also hungry to finish tops but I am happy I did it." "I am looking to the Commonwealth Games [link id="286" tax="post_tag" text="Glasgow 2014"], I am here to win medal, I will go past the first round, I will make it to the finals, I will win medals, I am here to compete to the best of my ability," Jelks promised. In the women’s 100m Hurdles event, Nicole Denby lived to her promise at the Warri Relays as she added the national title to her tally in 13.39 secs, relegating the defending champion, Ugonna Ndu to second place in 13.57 secs with former junior champion, Amaka Ogoegbunam settling for bronze in 13.71 secs. Stephen Mozia is another new All Nigeria champion targeting medals at Glasgow 2014. Mozia won his first All-Nigeria Championships gold medal after dominating the men’s shot put with a throw of 18.14 metres in Calabar on Friday. Another first timer, Tyron Akins coasted to victory in the 110m Hurdles Men Final in 13.66 secs, leaving Alex Al-Ameen (13.75) and Martins Ogieriakhi (13.93) in second and third positions respectively. Tosin Oke claimed his fifth national title with a leap of 17.21m, his best jump this year, ahead of Olumide Olamigoke (16.62m). Oke told AthleticsAfrica he will focusing on himself as he is keen on retaining the Commonwealth and African titles in Glasgow and Marrakech respectively.